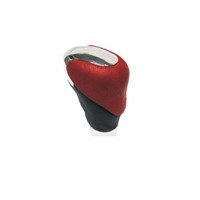 Key Rings, auto car parts, Neon Lighting, Ring Gear, Car Gear, Shift Gear, Shift Knob, Shift Light, Real Leather, gear parts, Accessory Auto, Auto Gear, Autos Accessory, Auto Parts And Accessories, Keys Auto, Keys Ring, Gear Rings, Keys Rings, Gear Part, auto parts cars | More..
Zhaohui Car Accessories Co., Ltd. 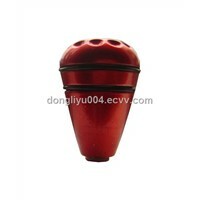 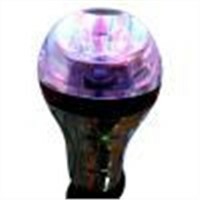 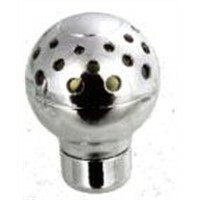 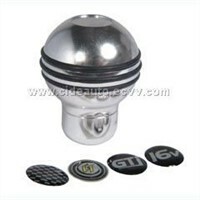 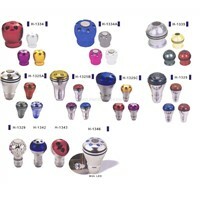 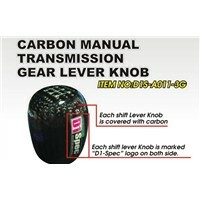 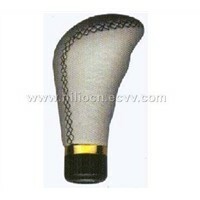 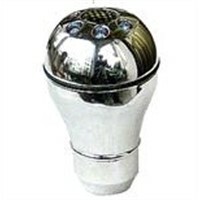 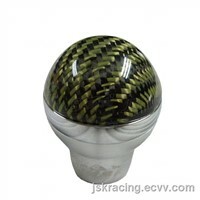 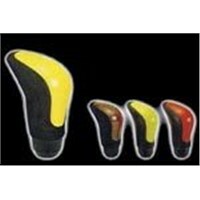 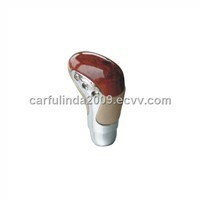 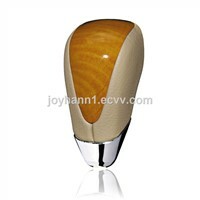 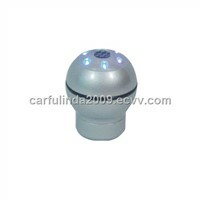 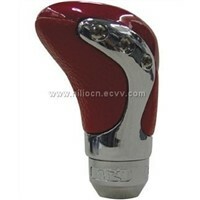 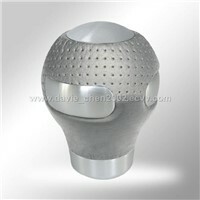 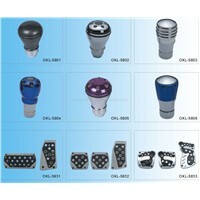 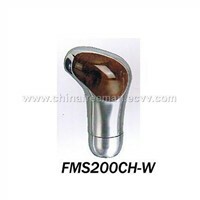 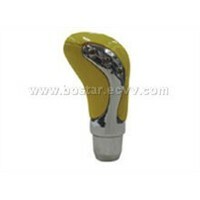 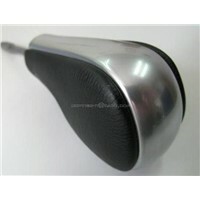 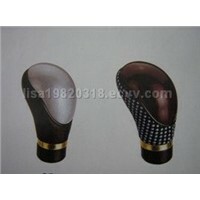 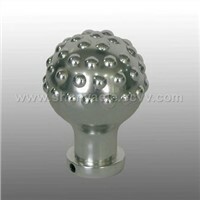 Product Brief: A new model auto gear knob with light,well feeling and beautiful. 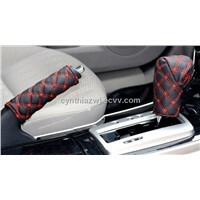 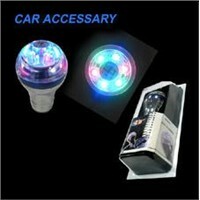 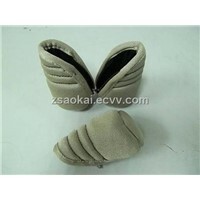 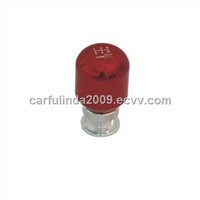 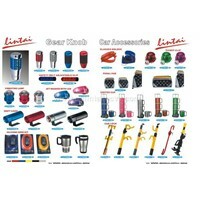 When-R Auto Accessories Int'l Co., Ltd.
Hongkong Gold Phoenix Car Supplies Co., Ltd.
Richen Auto Accessories Co., Ltd.